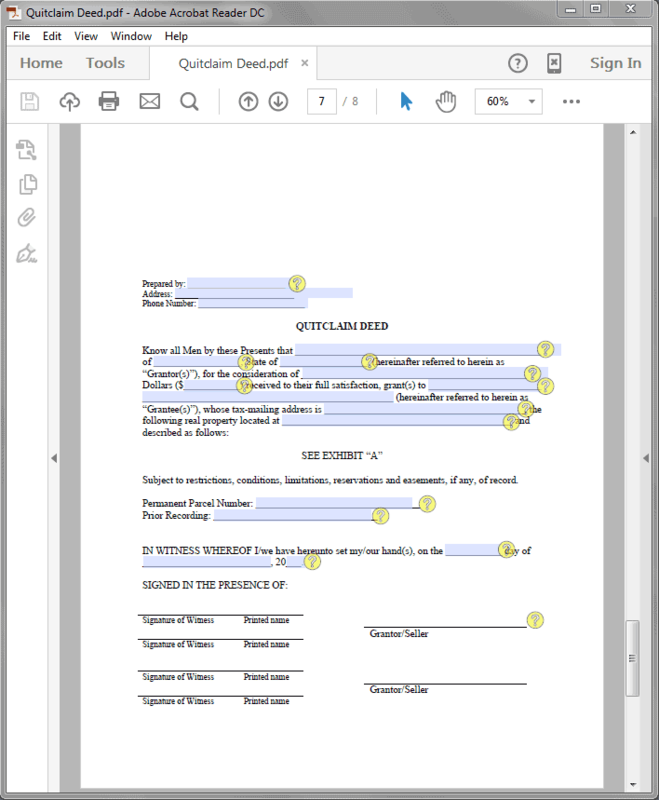 Easily create a Deed document to transfer real estate ownership! 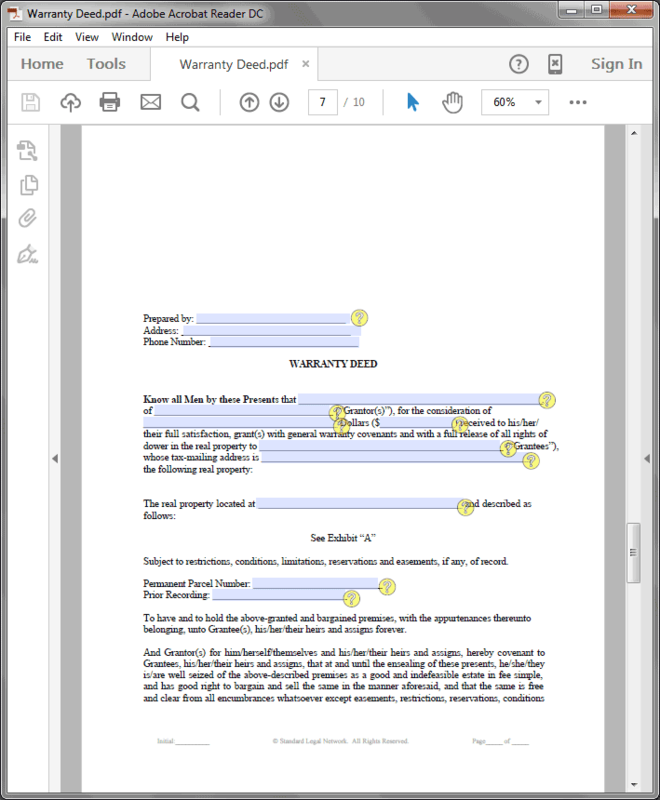 Get three different Deed options in one easy-to-use software title. Changing the owner's name on a property requires either a Quitclaim Deed (the most common document to revise property ownership), a Warranty Deed (a document that revises ownership guaranteeing clear title without liens), or a Survivorship Deed (a document that grants ownership of a property after the death of the current owner to the persons named). 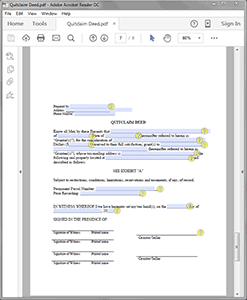 Get all three documents in one straight-forward software package from Standard Legal! If you have the need to transfer title on a piece of real estate, then invariably you will need to create, execute and file a Deed. A Deed is the document that transfers ownership in property from one living person or legal entity to another. When closing an arms-length real estate sale (a transaction not between family members purchased at market rate), the buyer pays the seller who in turn provides the Deed to the buyer. The buyer then files the Deed with the recorder's office or real estate office in the county where the property is located to complete the transaction. If a person wishes to transfer property to a spouse, child, friend, family member, etc. without creating and signing a real estate contract or for an amount far under market value, the family can simply prepare a Deed. The family member(s) who will hold ownership in the property are named in the Deed, and then the Deed is executed and filed. - in Divorce situations, any change in ownership for real estate held within the marriage may necessitate the use of a Quitclaim Deed. If one person is going to keep the home, the other person will need to "quit claim" -- give up -- their portion of the home. 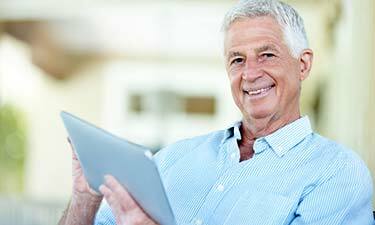 - if a Living Trust or other estate-planning tool (besides a Last Will & Testament,) is prepared, persons must transfer ownership of the real estate into the Trust; to make such a transfer requires the use of a Quitclaim Deed. This deed can be used when transferring or conveying property from one party to another without representation or warranties. This type of deed is generally used in "AS-IS" sales situations, or for transfers among family members, Trusts, etc., where an arms-length real estate sale does not take place. This deed is the one most commonly used for general real estate transactions. This deed "warrants" that the property is being transferred with clear title (i.e. without encumbrances except those that are filed on record). Most arms-length sales of residential property utilize a warranty deed. Deeds created "with survivorship" mean that if one of the named owners dies, the other listed owner(s) retains full title to the property. (Such a deed also permits one spouse who owns property in his or her name only to transfer that property to both spouses with survivorship.) Options to this structure include a Quitclaim Deed with Survivorship and a Warranty Deed with Survivorship. - And finally, a Quitclaim Deed that allows individuals or couples to transfer property into a Trust (or, conversely, from a Trust back to individuals or a married couple). - A variety of forms that cover transfers to and from unmarried couples. The wide variety of options available from Standard Legal allows a person to quickly, easily and affordably create a Deed for the specific situation, with each Deed tailored to the writer's marital status and the marital status of the others involved in the transaction. STATE-SPECIFIC DEEDS: a series of state-specific deeds are provided within this package as well, for use whenever a homeowner's particular state requires specific language to be contained in its documents. Not all states require specific language, and property owners in those states may use the general forms. See the instructions provided within for complete details. 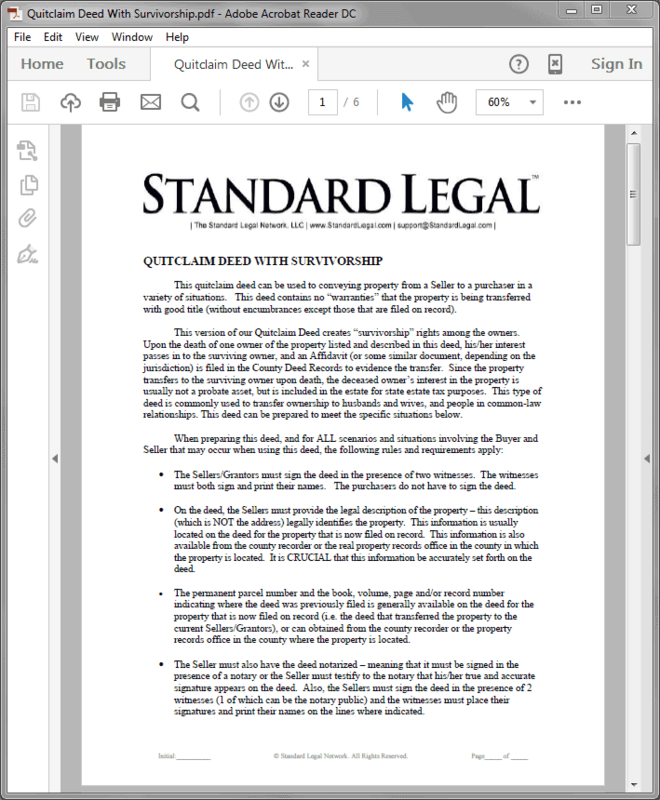 Standard Legal was exactly what we were looking for: a no-nonsense path to a legal process with comprehensive instructions and a simple do-it-yourself document. We needed to add a family member to a property deed and we had been procrastinating for years, looking for an attorney who would treat us well without charging excessively. The Standard Legal Quitclaim Deed document gave us everything we were looking for at a reasonable cost. Thanks for a miraculous solution! I was able to use the Quitclaim and Warranty Deed forms to transfer the title of my property with very minimal expense. The software is easy to use and saved me a great deal of money -- especially instead of hiring a laywer to do the same work. Thanks Standard Legal! 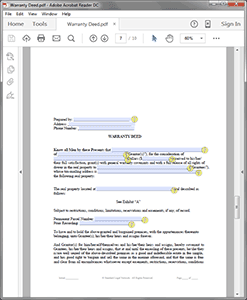 I purchased the Quitclaim Deed software and using it has been great! It has helped me save quite a bit of money versus having a service provider handle on my behalf. Thanks! This quitclaim deed form was exactly what I needed to transfer property to a friend. With Standard Legal, we got what we paid for: the correct Quitclaim Deed forms we needed in a very timely fashion. A very positive transaction. 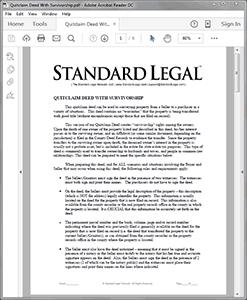 Standard Legal Software works on nearly all systems, including Windows, Apple, Mac, Android and Linux. A link to a downloadable .zip file is presented immediately after transaction, which must be expanded to access all of the forms, overviews and instructions. Most computers have a program like WinZip pre-installed to access .zip files; if your computer does not have one, we recommend StuffIt Expander (it's FREE!). Have a Quitclaim Deed question?